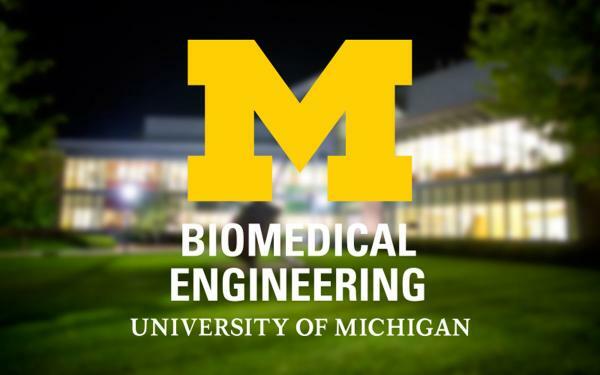 The BME Fall 2018 Career Event focuses on networking, recruiting, and mentoring. The goal of the event is to provide an opportunity for industry representatives to meet current BME students and learn about their skills and experience. - Resume/Career Advising for undergraduates and graduate students. - Wednesday, November 14, 9:00 a.m. - 12:30 p.m.
- Thursday, November 15, 10:00 a.m. - 3:00 p.m.
- Morning Session: 9:00 a.m. - 5:00 p.m.
- Afternoon Session: 1:00 p.m. - 4:00 p.m.